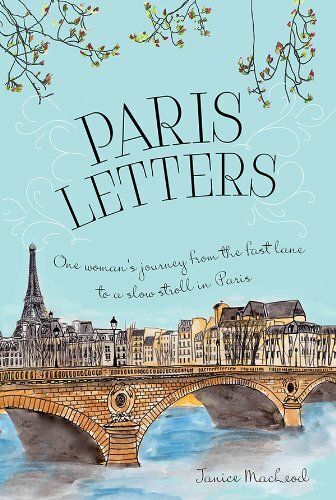 Words, art and a handsome Frenchman who doesn’t speak English…this feel good romance has it all. Janice buys herself two years in Paris, and soon after she arrives she meets Christophe, the handsome butcher who doesn’t speak any English. With some creative sign language, he and Janice soon hit it off very well…but how will she ever return to her job and life in the US? Can she find her happily-ever-after? This is both a perennial and personal favorite. 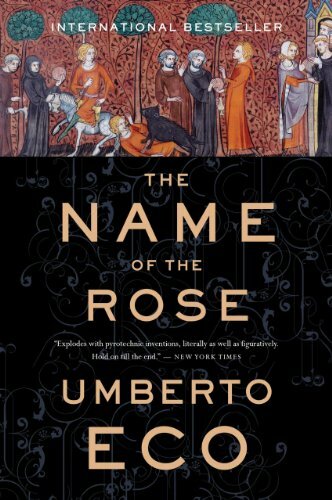 Set in 1327 in a medieval abbey, The Name of the Rose is historical fiction at it’s very best. When Brother William of Baskerville arrives to investigate claims of heresy among the brothers, a series of murders soon overshadows the investigation. As he races to find the killer, he soon discovers that one of the monks will do almost anything to stamp out heresy…even murder. There is nothing quite like a good British mystery. 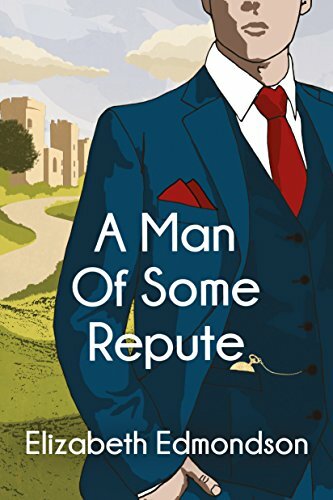 When intelligence officer Hugo Hawksworth arrives at Selchester Castle, his intention is to leave the hustle and bustle of his former world behind and find peace. He soon discovers that he’s landed in the middle of a murder mystery that will have the whole town involved before it’s over. This delightful mystery is a cross between Downton Abbey and Agatha Christie, with a smidge of LeCarre thrown in for good measure. Bond. James Bond. 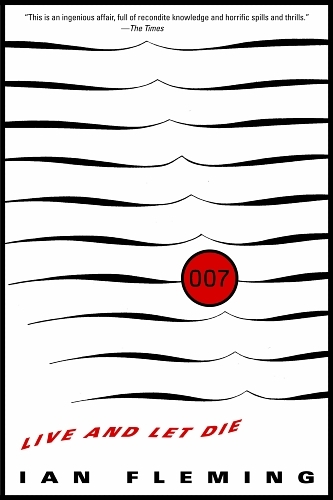 This classic 007 thriller has it all…Mr. Big, intrigue, danger and enough romance to keep you hooked. From the Florida Everglades to the iconic jazz joints of Harlem, this is one for an afternoon where you just want to get away from it all…without ever leaving home. Sometimes the scariest thing about a horror story is finding out that it’s true. 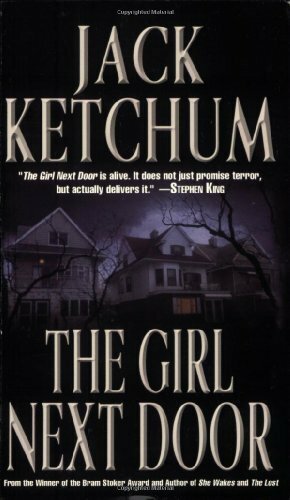 Based on a true story, The Girl Next Door tells the story of David, a small town boy, and Meg, his friend and neighbor who is enduring the most unimaginable treatment possible at her home. David must decide whether to keep quiet or stand up for his friend…and the story will keep you guessing all the way to the end. Toby has an imaginary friend…and he wants something. 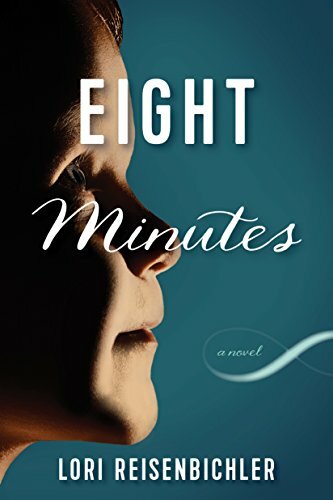 When Eric Buckner is injured in an accident on the very night his son is born, something sinister happens during the eight minutes that he is clinically dead. Now, three years later, John Robberson comes home with John’s son Toby and as his demands grow increasingly more invasive, revealing details that he could not possibly have known, Eric’s wife Shelly becomes obsessed with getting John out of their lives…even if it costs her her marriage. July brings out the patriot in all of us, and what better way to relax than by reading a book about our nations’ history. 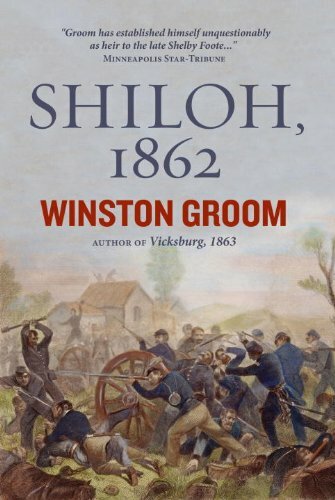 Shiloh is known as the “first great and terrible battle” of the Civil War. Up until Shiloh, both sides were convinced that they would win the war “by Christmas”…and after Shiloh a nation came to grips with just exactly what they had unleashed by starting the war. Lucy Alling’s sometimes unorthodox methods help her keep her rare book business going…but this time she’s gone too far. When she alienates both her boyfriend and her boss, she finds an unlikely ally in her boyfriend’s wealthy grandmother. 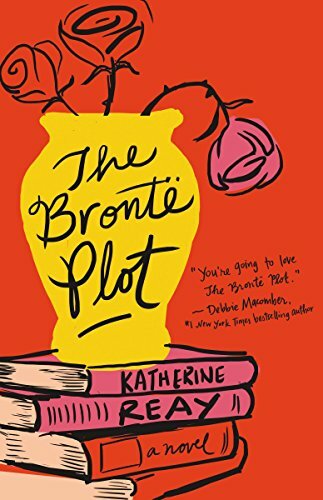 As the two travel across England, they find that their stories are more similar than different…and when they reach the home of the Bronte sisters, Lucy finds that in order to step into her future she must first face her past. Pizza is about as American as American gets. This fascinating and entertaining history tells how this beloved food became our quintessential go-to food. Quips, anecdotes and historical memorabilia are rounded out with recipes from all over the country…the perfect summer cookbook read! Home brewing has become a national pastime and as brewmasters improve upon their craft, they begin to search for recipes and ideas to make their next batch. 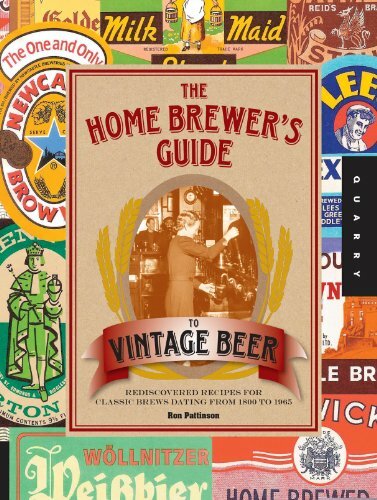 Here is the history of beer in the US from 1800 to 1950, with anecdotes and recipes to add to your collection. There you have it–our 10 favorite Kindle Book Deals for July. Take a look, and let us know which one is your favorite! And if you found something that we missed, by all means tell us about it in the comments!